Along with his strong stance on climate change, Pope Francis has also been upfront about his view that in order to remain viable, Catholic schools need to remain affordable. Reporting on an event in Rome last month, U.S. News and World Report cites Brother Robert Bimonte, president of the National Catholic Educational Association, who highlighted the pope’s central message that Catholic schools not become elitist. 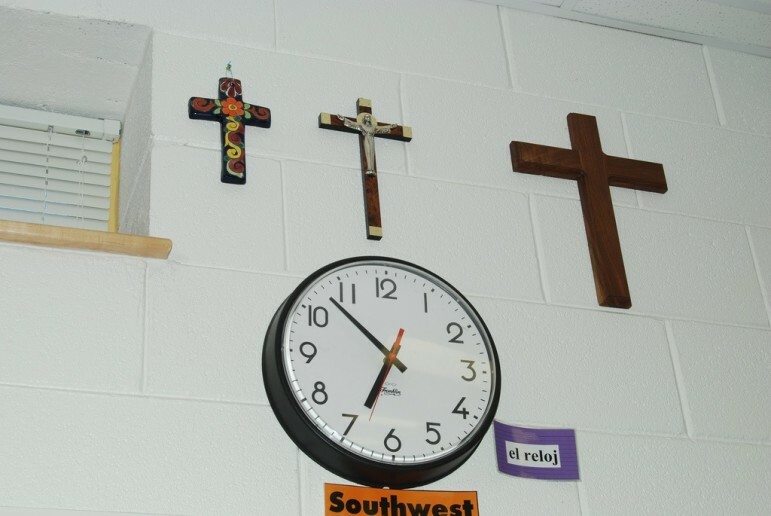 A few national indicators, including a recent study on giving trends, suggest that at least in the U.S., Catholic schools could be headed toward a more robust period that would support this goal. Like all independent schools, the cost of tuition for families has remained a challenge for Catholic schools. Citing a 2014 Georgetown University study, U.S. News & World Report notes that 53 percent of Catholic parents identify tuition costs as “somewhat” or “very much” a problem when making enrollment decisions. Escuela de Guadalupe, a dual-language school founded in Denver in 1999 with a mission to be financially accessible, is experiencing the type of growth that may be part of this larger trend. With tuition set at $8,300, the school asks families to pay what they can and then provides $750,000 in additional financial support in the form of scholarships directly to students. A recent expansion to a larger facility will enable the school to nearly double its enrollment and it is more than halfway to its $4 million capital campaign goal that it announced last year, which includes money for student scholarships. A Catholic university couldn’t decide whether being on a gun manufacturer’s board represented a conflict of interest for its CFO.